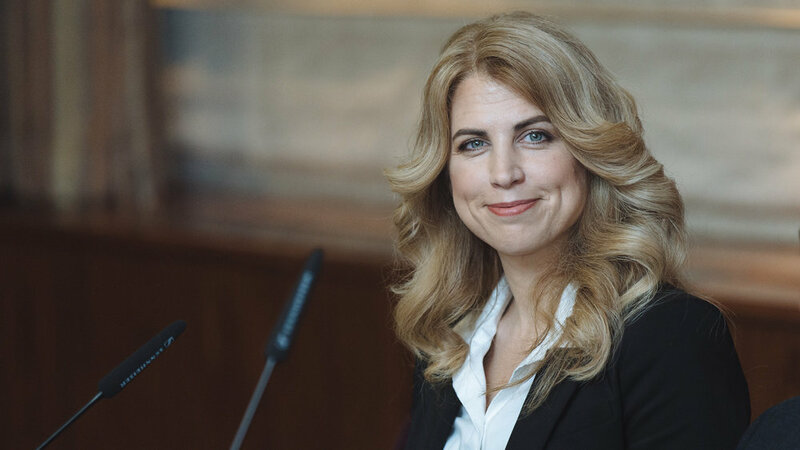 On February 11, Liz Parrish gave us an update on the progress made in the last year with human gene therapy. Parrish spoke at an online video conference sponsored by the London Futurists. Parrish is the Founder and CEO of BioViva Sciences USA Inc, a biotech firm committed to extending healthy human lifespan using gene therapy. Moreover, Parrish is patient zero in a trial using gene therapy for rejuvenation, using her company’s experimental treatments on her own body. You’ll read more about this later on. Gene therapy is in the spotlight as doctors have used gene therapy in clinical trials to reverse hemophilia, restore sight to the blind, and reprogram the body’s own T cells to attack tumors, and more. New gene-editing tools like CRISPR make it easy to snip out troublesome strands of DNA and replace them with new code that fixes the genetic mutations that cause disease. Here’s the direct youtube link, in case it doesn’t load. During the London Futurists conference, Parrish spoke of the successes researchers have made in bringing gene therapy trials to the clinic, advancements made in the CRISPR gene editing tool, as well as gene therapy clinical trials in the pipeline. Gene Therapy Clinical Trials in the Pipeline. The star of the show is CAR T cell therapy. A rapidly emerging immunotherapy approach, CAR T cell therapy involves collecting and using patients’ own immune cells to treat their tumor. To perform the procedure, technicians first draw blood from the patients and then separate out the T cells. Next, scientists genetically engineer the T cells to produce receptors on their surface called chimeric antigen receptors, or CARs. While genetic engineering shows great promise, with many gene therapies approved, the field is being held back. The US FDA has been slow to approve clinical trials due to the high risks of tinkering with a person’s DNA. Liz Parrish wants to change this stick in the mud attitude. In public presentations, Parrish talks about the nine hallmarks of aging – things such as epigenetic changes and telomere shortening – that gene therapy could address, leading to a longer lifespan and a dramatic reduction in the chronic diseases of aging, such as heart disease, cancer, and Alzheimer’s disease. Parrish advocates fast-tracking life-saving gene therapy technology. Parrish argues that more than a hundred thousand people die each day while waiting for government regulatory agencies to approve treatments that can save lives. In 2015, Parrish traveled to a clinic in Colombia and had herself injected with two gene therapies designed to lengthen her telomeres and improve muscle function. Parrish’s self-experimentation drew criticism from the mainstream research community. Six months after the procedure, Parrish announced that this treatment reversed 20 years of telomere shortening, as well as increasing her muscle mass while decreasing intramuscular fat. Cover Photo: Liz Parrish during a conference last year. Credit: BioViva. “Reversing Aging – 2018 update.” London Futurists via YouTube. February 11, 2018. Diagnosis, Treatment, and Advice: This article is intended for informational and educational purposes only and is not a substitute for qualified, professional medical advice. The opinions and information stated in this article should not be used during any medical emergency or for the diagnosis or treatment of any medical condition. Consult a qualified and licensed physician for the diagnosis and treatment of any and all medical conditions. Experimental treatments carry a much higher risk than FDA-approved ones. Dial 9-1-1, or an equivalent emergency hotline number, for all medical emergencies. As well, consult a licensed, qualified physician before changing your diet, supplement or exercise programs.